A big myth in fitness is that you need fancy and or expensive equipment to get in a good workout. One of the goals of the Coach Rollie Method and with the free workouts I add to the Bonus Workout Series is to show that you can get an excellent workout with minimal equipment. 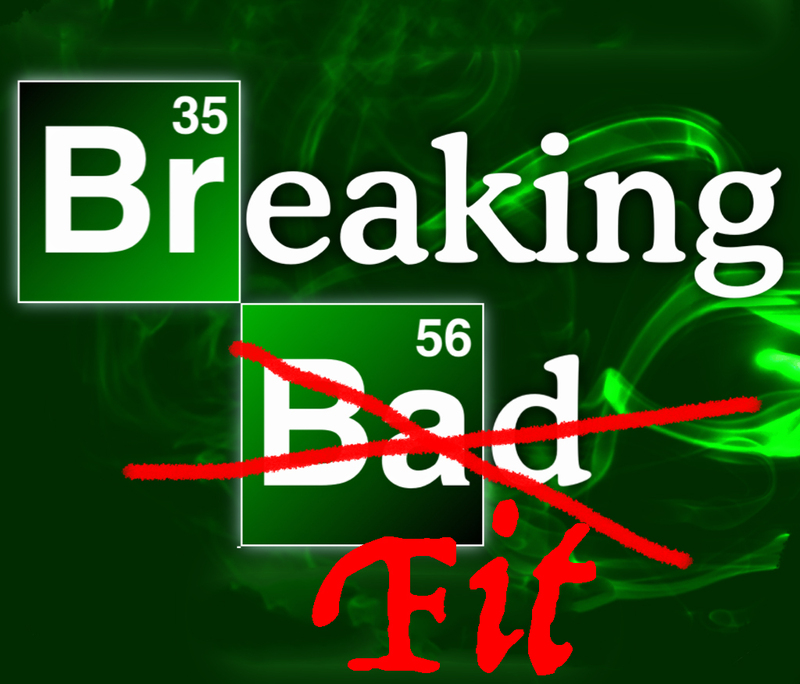 For my free fat burning Breaking Fit Workout, an homage to Breaking Bad, all you need is a slam ball or equivalent and some suspension straps, or equivalent. My friend and Fat X Program alum, Erika, joined me to help demonstrate the workout. 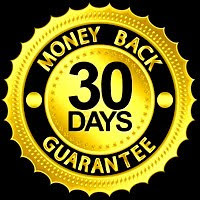 Check out the free fat burning workout video. Below the video, I’ll go into some of the details. With the Deck Squat, you’ll be mostly working your lower body and your core/abdominal muscles. Holding something for resistance, the slam ball in this case, adds some upper body work as well. The Deck Squat is a more advanced exercise, if you can’t do a Deck Squat, you can substitute standard bodyweight squats. But, on active rest days, I would suggest working on developing the flexibility and range of motion that the Deck Squat requires. The Ball Slam is an excellent full body exercise. Done correctly though, you can develop a rock solid core that functions in conjunction with the rest of your body. This is one of my favorite exercise for athletes. Remember, if you want to look like an athlete, you should be eating and working out like one! The Push-Up is a classic pushing strength exercise that primarily works your pectoral, triceps, and shoulder muscles. I describe it to my clients as a moving plank as it also requires core strength to accomplish properly. One of the best thing about the Push-Up exercise is that you only need your bodyweight and a small amount of space. Last but not least, the Breaking Fit Workout also features the Row Thrust. The Row Thrust can be done with suspension straps or by holding on to a bar. It’s a great exercise to work your pulling muscles, back and biceps, as well as your grip (forearm and hand muscles). I use the Row Thrust a lot within workouts where Pull Ups would be to tough or just a bad fit of the scenario. 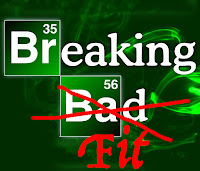 That’s it for the Breaking Fit Workout. 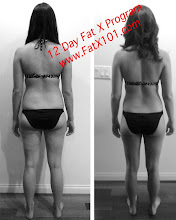 It’s relatively simple and perfect for those that are considering the 12 Fat X Program, or taking a break from it. If you have any questions on this free fat burning workout, any of the others, or the Fat X Program, feel free to contact me. Also, feel free to contact me If you’re in the Pasadena area and you’re interested in joining one of my FX Workout classes, or you need private personal training/fitness coaching.